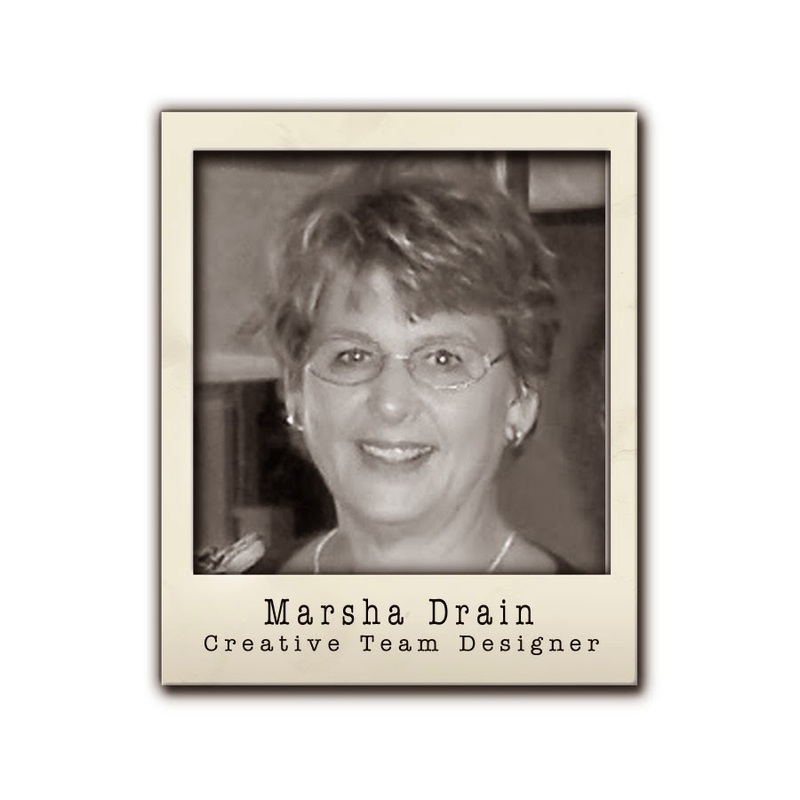 The Kraft Journal hosted by KraftOutlet.com: Big Announcement! 2016 is just around the corner with new things in store for everyone, including The Kraft Journal. As you all know paper crafting has changed over the years and it is time for a change here too. Today we are announcing the closure of the The Kraft Journal Challenge Blog, effective today. On behalf of Karen, Tammy, Marsha and myself, we would like to thank all of you who have participated in the last 254 challenges! We have been very lucky over the last 5 years to have had a fabulous group of designers, featured artists and spotlight contributors share their talent with us each week. We couldn't have done it without you! 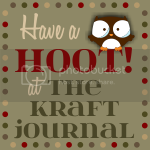 The Kraft Journal is sponsored by KraftOutlet.com and the store remains open for business as usual. Any unclaimed prizes won at The Kraft Journal will be honored at Kraft Outlet until their expiration date, so no worries there. 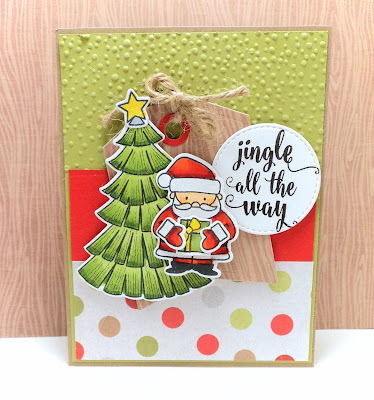 Kraft Outlet remains a leading online source for Brown Kraft Labels, Kraft Paper and Cardstock, Hang Tags and Unique Crafting Supplies! Thank you for your Creativity, Friendship and Support! 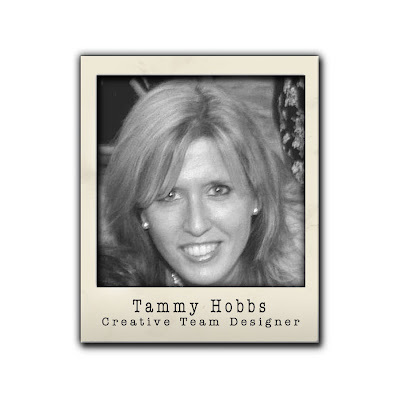 Here is our final card for inspiration and I think it says it all, thanks Tammy. But before we go there are a few things we need to take care of, we have some winners from Challenge #254 Take Your Pick! as well as compliance with the challenge rules. Thanks to all who joined in and congratulations to the Top Three Winners! to offer a 20% discount to our Kraft Journal friends! Just use Journal at check out for your discount. This coupon is good for the month of January and cannot be combined with other offers. Some restrictions do apply and discount is only good on in stock items. Sorry sale items are not included in this discount. Oh no, no, no! I LOVE your challenges! But I understand and wish you the best in all your endeavors and thank you for your wonderful challenges and all your hard work over the last years! Sad to see the KJ challenge discontinued. Thanks for the fun times. Congrats to the winners. Thanks for the discount. Thanks so much for selecting my card as one of your top three...but SO sorry to learn that the challenge is closing as I've enjoyed playing here. Best of luck to everyone and blessings to you in 2016. Thank you all for the kind words and encouragement. Like the saying goes, "all good things come to an end!" Thank you to all who have played along for so many years. Sad to see this challenge close down, Babette! I enjoyed my time designing for Kraft Outlet and wish you much continued success!! Thank you very much for hosting the challenge blog. 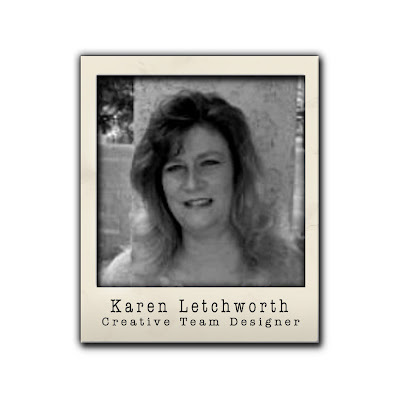 The projects have always been so inspirational and the design team members have been so nice! May 2016 and the years following be full of success and happiness. Not seen a Dec winner since you closed the challenges. Very sorry to hear you are closing the challenge blog. I really enjoyed your wonderful challenge themes. I am honored to have a little bundle of Kraft Outlet goodies I won as a prize a few months ago. Thank you, again, and best of luck in the future!! !